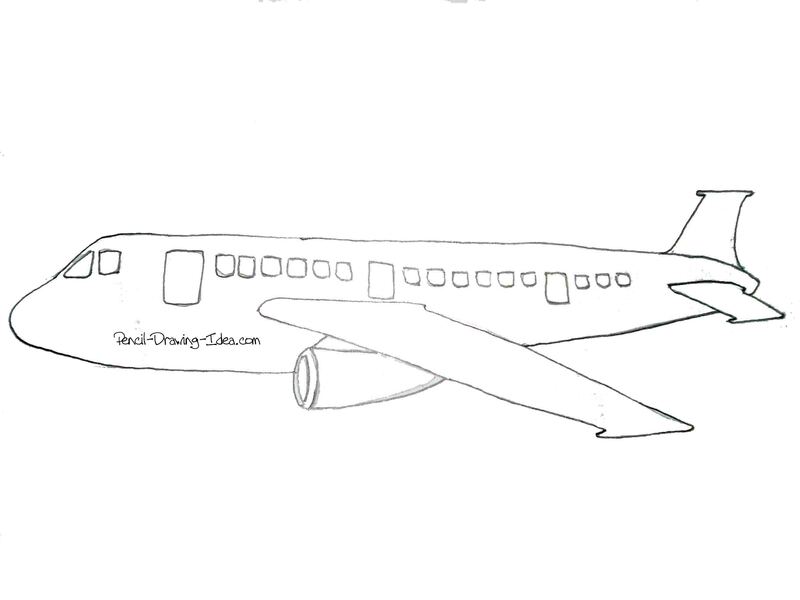 If you're searching for a simple cartoon airplane drawing and want to use it for your school project, you've come to the right place. Here, you will be given a free template for you to use it for you own school project... but NOT for commercial purposes. "I have to do a project for school and I need a simple outline of an airplane. Like the wings and the body and the tail. I amd going to a a figure jumping ou of itbut I am going to trace these parts on a foam like construction paper. I fyou or anyone else can draw these for me today I would appreciate it." Okay, at the moment there is nothing to do yet. So, I decided to help this guy to draw a cartoon airplane. Here it is... This image can be used as a coloring page for kids. Return from Cartoon Airplane Drawing to How to draw cartoon characters page. Get this highly acclaimed Pencil Drawing guide. 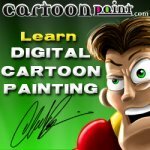 How beginners learn to draw and paint cartoon characters quickly and easily? Vote for your favorite cartoon characters that you would like to draw.